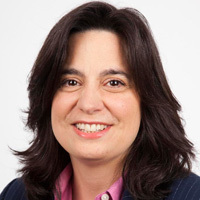 Mariette DiChristina is Director of Editorial & Publishing for Nature Research Magazines, overseeing the global editorial teams for Nature magazine, Partnership & Custom Media and Scientific American, for which she also serves as editor in chief. Jessica Brillhart is an Immersive Director, Writer, and Theorist. 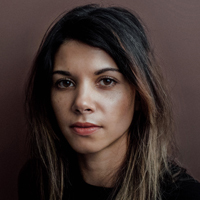 She’s the founder of the independent studio, Vrai Pictures, and is on the roster for Mssng Peces. Previously, Brillhart was the Principal Filmmaker for VR at Google where she worked with engineers to develop Google Jump. 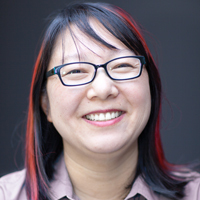 Wendy Ju is an Assistant Professor in the Department of Information Science at Cornell Tech’s Jacobs Technion-Cornell Institute, where she leads the Future Autonomy Research (FAR) Lab. Her work focuses on ways that interactive devices like robots can communicate with people without interrupting or intruding. 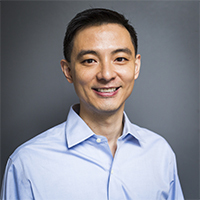 S. Matthew Liao is Arthur Zitrin Professor of Bioethics, Director of the Center for Bioethics, and Affiliated Professor in the Department of Philosophy at New York University. He is the author of The Right to Be Loved, Moral Brains: The Neuroscience of Morality, and over 60 articles in philosophy and bioethics. 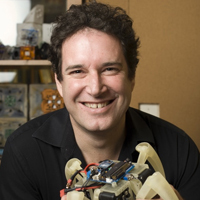 Hod Lipson is a roboticist who works in the areas of artificial intelligence and digital manufacturing. 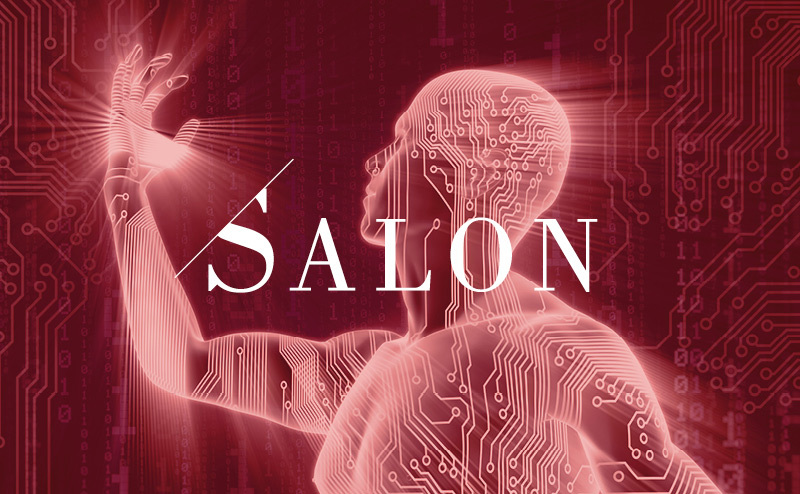 An award-winning researcher, teacher, and communicator, Lipson enjoys sharing the beauty of robotics though his books, essays, public lectures, and radio and television appearances. 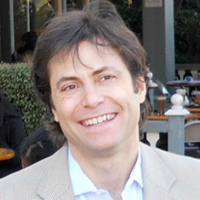 President of the Future of Life Institute, Max Tegmark advocates for positive use of technology. He is also a professor doing physics and AI research at MIT.